A decade ago, cities, regions, and businesses aiming for 20% renewable energy were on the cutting edge. Few believed that a higher target in a few decades was an achievable goal. Anyone even suggesting a target of 100% renewable energy was a radical. Fast forward to today and in much of Europe, and increasingly in the U.S. and the developing world, 100% renewable energy goals are becoming the new normal. Entire countries like Denmark have passed laws requiring that the whole energy supply — electricity, heating/cooling, and transportation — be met by renewable resources. The Pacific island of Tokelau, which risks disappearing as climate change raises sea levels, is one nation that has already met the goal of 100% renewable energy supply, throwing down the gauntlet to far larger polluters around the world who are truly causing the problem. Iceland is almost there, with 100% renewable electricity and 81% renewable energy overall. Scotland has a mandate to achieve 100% renewable power supply by 2020. Upper Austria, inspired by the town of Guessing, which is already there, has a target to achieve 100% renewable heat and power by 2030. Whole regions in Germany are already meeting, if not surpassing, their power demand with renewables. Several have done the same for their heating requirements, and are busy working toward targets for integrating the transportation sector. In the U.S, cities like San Francisco, Lancaster, and San José have set official goals to reach 100% renewable power within the next decade, and the state of Vermont has an energy plan in place to reach 90% renewable energy in all sectors by mid century. The heartland town of Greensburg, KS has already reached a 100% renewable power goal set after being destroyed by a tornado in 2007, and aims to achieve renewable energy for all sectors. Additionally, businesses including IKEA, Whole Foods, and Google are aiming to power, or already are powering, their companies with 100% renewable energy technologies. These are just a handful of examples in what amounts to the beginnings of a global movement. Go100Percent.org, a project launched to track 100% renewable energy projects around the world, has mapped more than 8 Countries, 41 Cities, 48 Regions, 8 Utilities, and 21 NonProfit/Educational/Public Institutions that have shifted or are committed to shifting within the next few decades to 100% renewable energy in at least one sector. While a global shift to 100% renewable energy is often dismissed as a pipe dream, the fact is that it has never been a question of “if.” Basic logic says that non-renewable energy, by definition, is finite and will run out. The real questions are “when” and “how” to shift to 100% renewable energy. Apparently, more and more people are saying the answer to the “when” question is sooner than later. 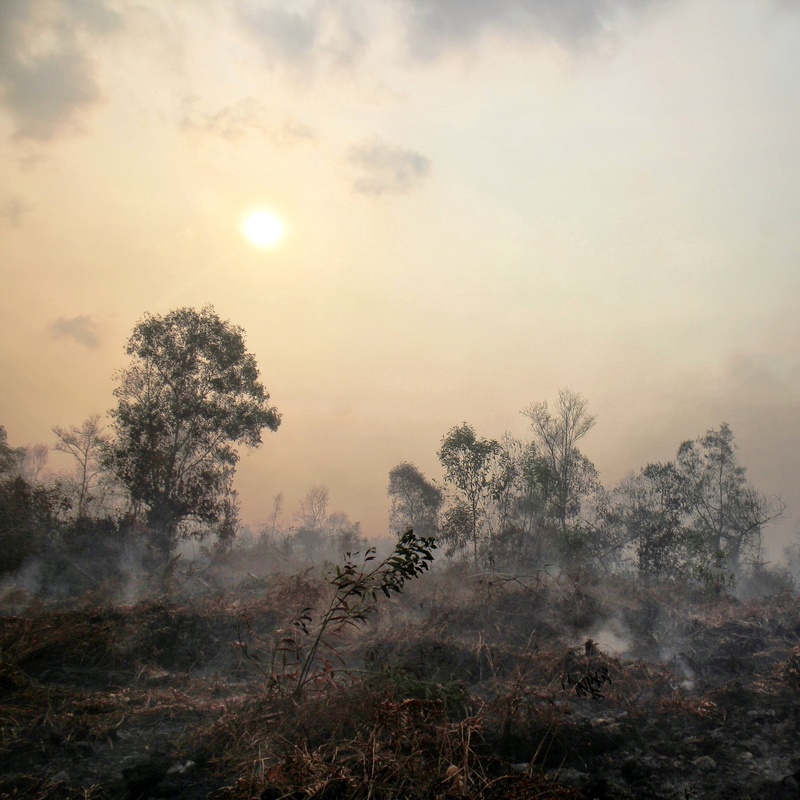 Significant numbers of companies, cities, municipalities, and countries, such as the examples cited above, are pushing for what not long ago was deemed impossible to consider. Underscoring the emerging evolution from vision to reality, world leaders in the 100% renewable energy movement will soon gather in San Francisco for the first international conference in North America to discuss the issues around how to make the change. 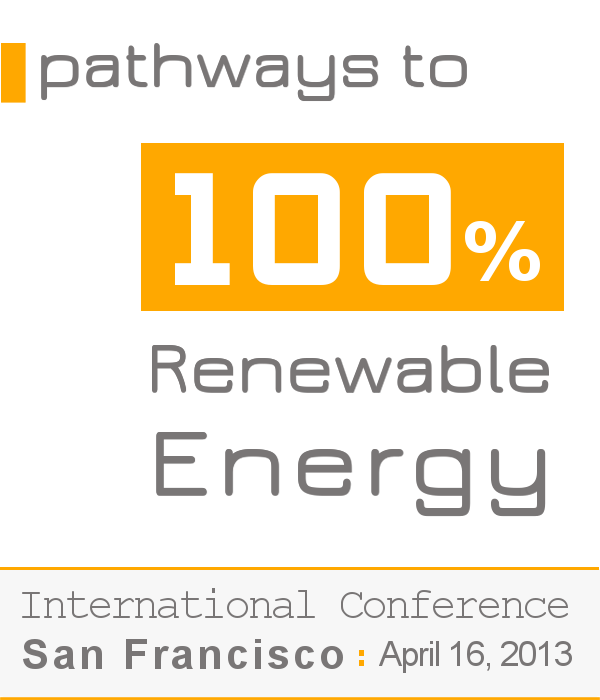 On April 16, 2013, the Pathways to 100% Renewable Energy Conference, organized by Renewables 100 Policy Institute and itsPartners, will bring 180 people together from multiple fields, including finance, academia, government, policy, labor, and technology, for an intensive discussion about what is working and how to best overcome the current challenges to achieving the 100% renewable energy targets in all sectors and regions. If you think 100% renewable energy will never happen, guess again. It already is. Tomorrow’s winners will likely be those figuring out how to do it today. Click here for confirmed speakers and here for how to register. Along with founding the Renewables 100 Policy Institute, Diane Moss acts as Policy Advisor to World Future Council and Nuclear Campaign Consultant to Friends of the Earth. She also provides independent energy policy consulting to various other organizations.